What does a Neuroscientist do? A neuroscientist studies a patient's brain scans. A neuroscientists may monitor brain activity with help from an MRI. 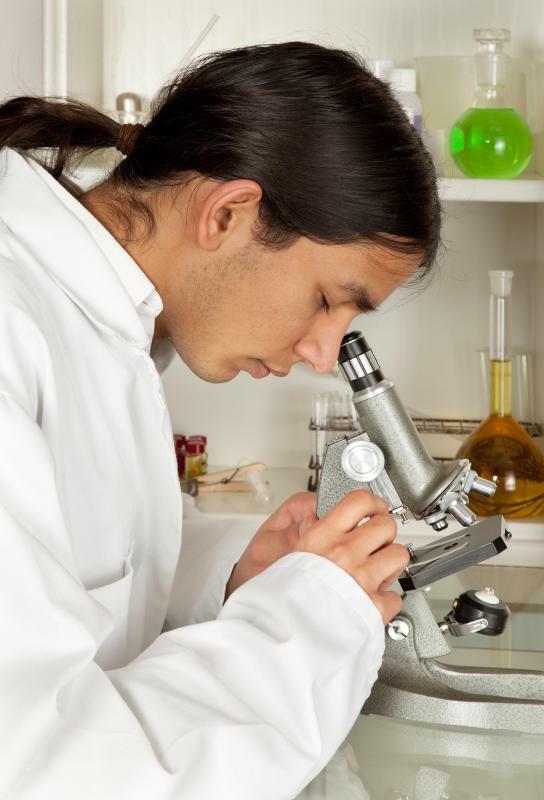 Neuroscientists use microscopes and other complex equipment while working in the laboratory. A neuroscientist studies the structure and function of the brain. A neuroscientist is a highly trained researcher who studies the structure and function of the brain and nervous system. Most professionals specialize in a certain area of study, such as cell chemistry and biology, brain anatomy, cognition, genetics, or experimental psychology. A person in this field might conduct theoretical research using computer simulations, conduct laboratory experiments on tissue samples, oversee clinical tests and trials, and write scientific papers. 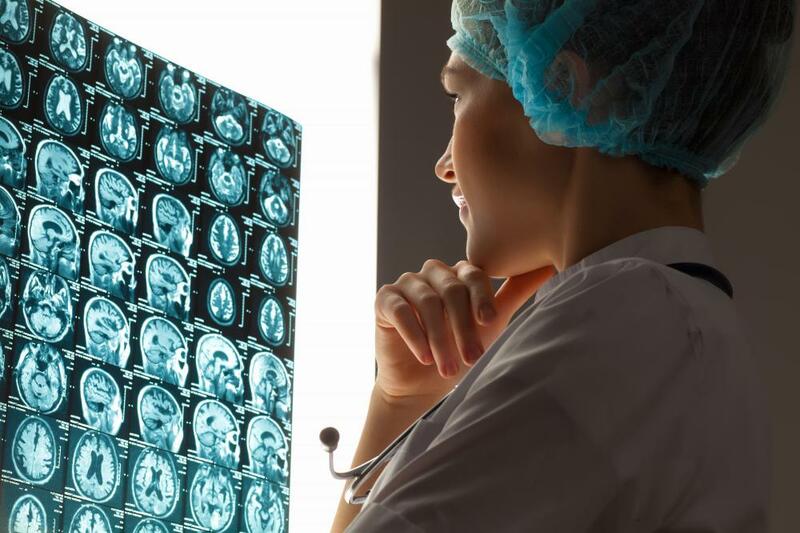 The field of neuroscience is relatively new, and there are many job opportunities for scientists who have completed extensive educational and training requirements and have clear goals in their research. A skilled neuroscientist uses a number of different tools and techniques to learn about the brain, nervous system, and behavioral patterns. He or she must be proficient with computers in order to research previous studies and interpret results from current ones. In addition, this person may use microscopes, cell counters, and other complex devices while working in the laboratory. He or she applies knowledge of psychology and biology to analyze the structure, function, and development of nerves and neurotransmitters. Neuroscientists often collaborate with one another to conduct sensitive, complicated studies. They work together to design and organize research projects, apply for grants, acquire materials, and recruit volunteer test subjects. A team of scientists might, for example, wish to conduct a study to determine the differences in neural functioning among people with a certain mental illness. 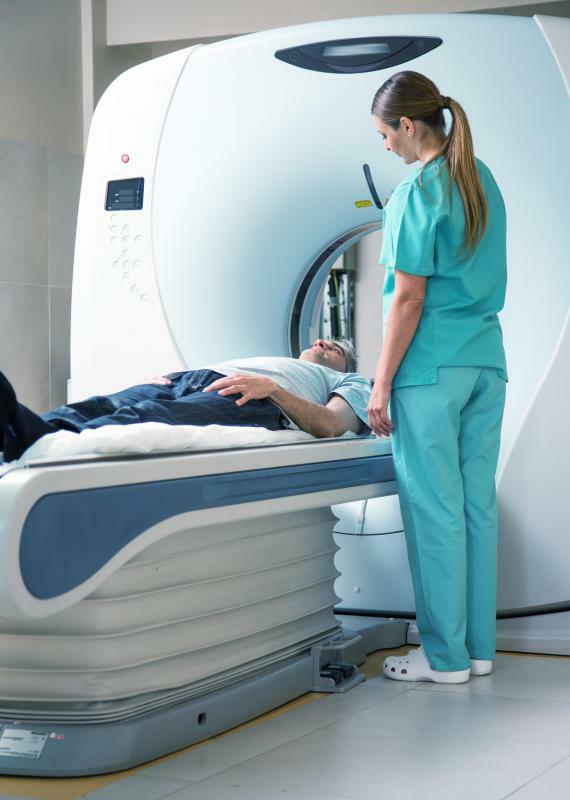 They could monitor brain activity using magnetic resonance imaging and positron emission tomography machines, and carefully record results over several trials on a group of participants. Using the principles of statistical analysis, the scientists would corroborate their results and present their findings in scientific papers. An individual who wants to pursue this career is usually required to earn a PhD and complete up to two years of postdoctoral training. Most prospective scientists complete four-year bachelor's programs in biology, chemistry, or psychology, as well as four- to five-year doctoral programs in cognitive, biological, or molecular neuroscience. Doctoral students typically take several statistics, psychology, and life science classes, as well as laboratory courses to gain hands-on experience. Graduates usually get postdoctoral fellowships at universities, private research institutions, or pharmaceutical companies, where they work alongside experienced professionals for up to two years before conducting independent research. 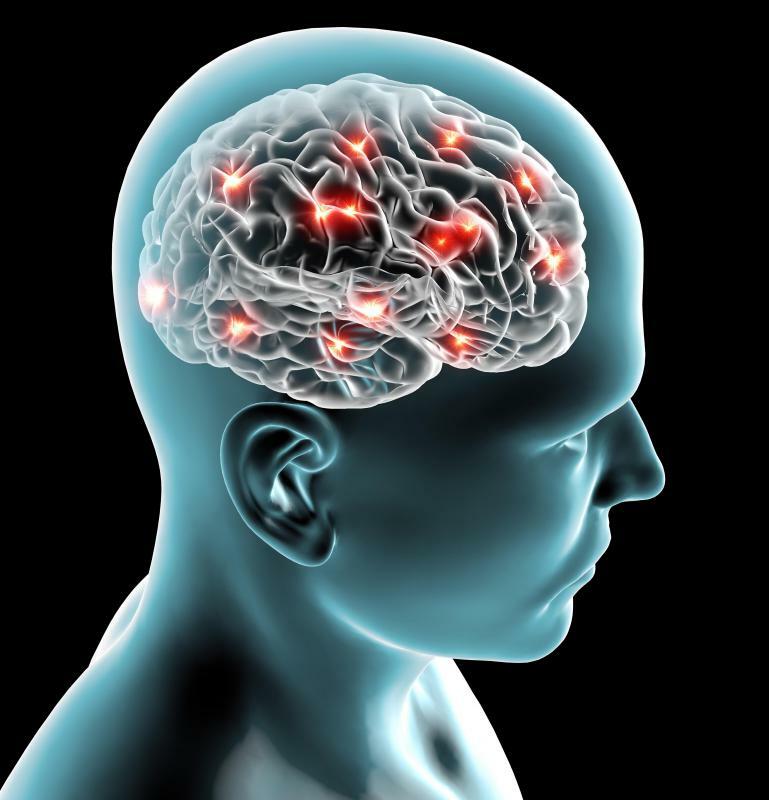 There is a great deal of ongoing research in the field of neuroscience. Professionals are consistently producing new theories and laboratory results relevant to brain development, memory, emotion, mental illnesses, vision, and aging. The work of today's neuroscientists influences the current and future teachings and applications of psychology, medicine, and biotechnology, among many other subjects. How Do I Become a Neuroscientist? How do I get a Neuroscience Degree? Do you have to do surgery? I am really interested in neuroscience, but I don't want to deal with blood. I don't like that. Just the nuts and bolts. Research, science, illnesses. Is it possible to study illnesses and the brain and not do research? Is it called something else? Please help me. This is a possible career field for me. There is a fairly new center for neuroscience in the large city where I live. I think the research they do here would be very fascinating. Depending on what they were studying and what was involved, I think it might be interesting to be a part of their research projects. In one sense it would be kind of exciting to be a part of cutting edge research, and on the other hand it would be kind of scary. Whenever you are studying how the brain works and combine that with behavioral patterns and biotechnology, it would certainly make for some interesting research. I have a niece who has suffered side effects from a previous brain injury. She now exhibits symptoms of mental illness that have been brought on by this previous injury. I know many times throughout her treatment she has felt like a guinea pig. They have tried several different medications because of the side effects she keeps having. She also had a shut placed in her head to keep fluid off of her brain. Her surgeon was one of the best neurosurgeons in the country, and we felt confident when she was under his care. I hope those who are studying and researching neuroscience can make some good progress in the area of mental illness. This is such a complex problem and there needs to be a lot more answers than what we already have.